Charlie Walduck has moved to Sundays. Starting this Sunday 1st March, he’ll be bringing you his brand new Charlie’s Sunday Paper every week 2-5pm. 4-5pm: The M40 Show with Ray Bowles. Join Ray every week as he celebrates everything that North Manchester has to offer including its heritage, music, arts, people and characters. 7-9pm: Classic Album Tracks with Michelle. Each week, Shell brings you classic album tracks and even occasional B-sides from the last six decades. And last but not least, Arthur’s Round Tables is moving to Monday 10am-noon, also starting Monday 2nd March. Phew! 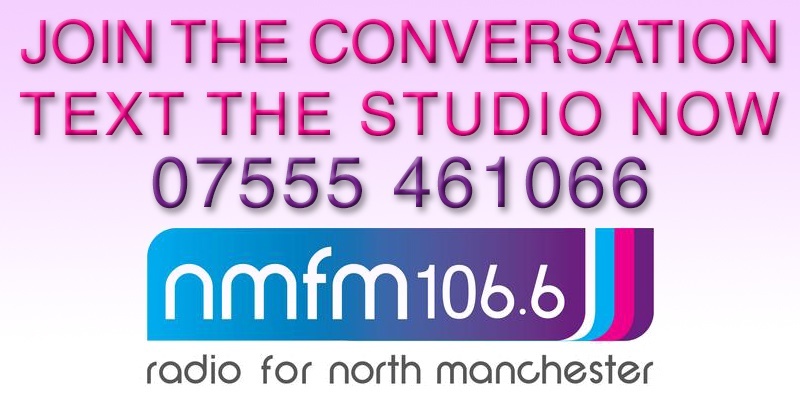 Don’t forget to let our presenters know you’re listening – phone the studio on 0161 918 6911 or text 07757 083438. 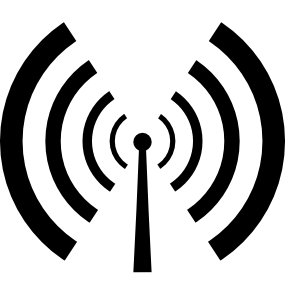 More news soon so stay tuned and keep it locked on 106.6 FM.